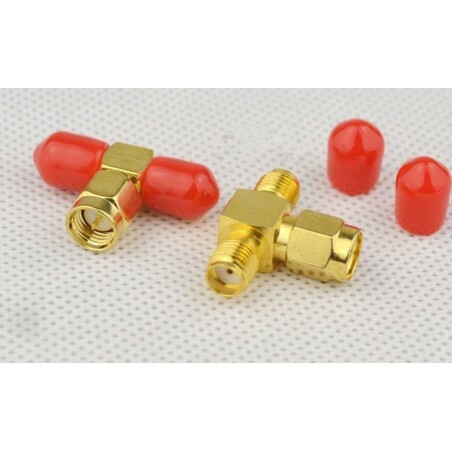 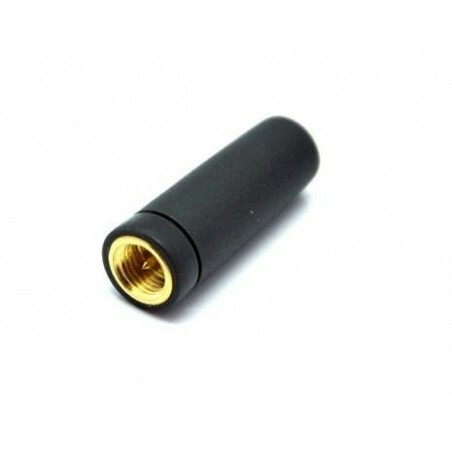 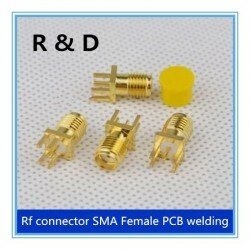 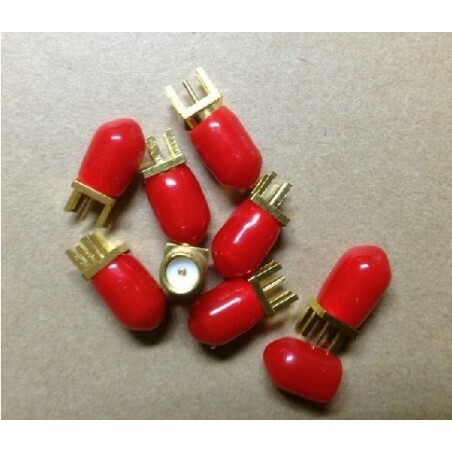 Female Rf coaxial connector Gold-plated copper SMA-KEF PCB plate SMA connector Free shipping wholesale. 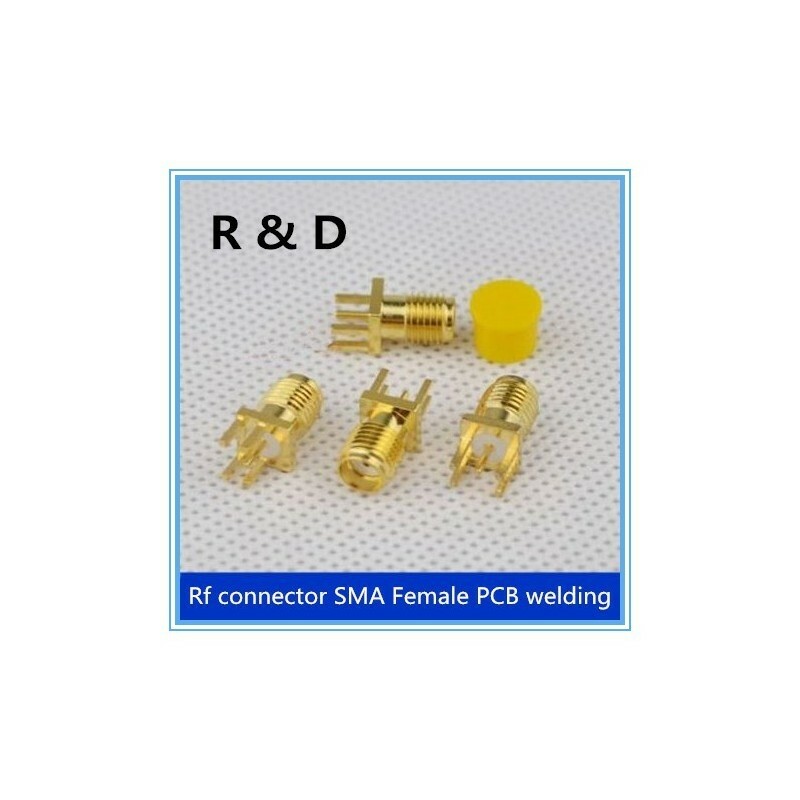 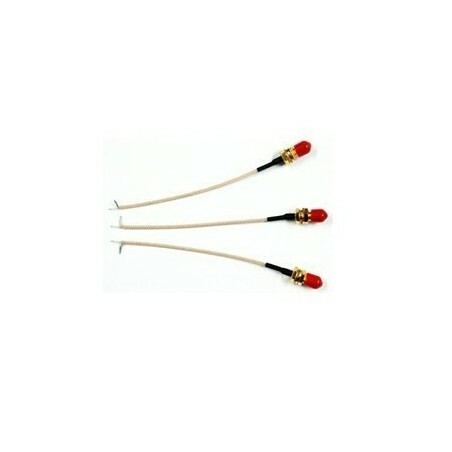 SMA rf antenna connector is pallets copper gold andexternal thread needle sma pallets plate rf connector. 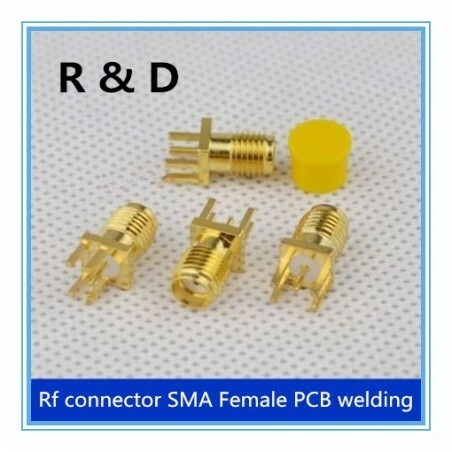 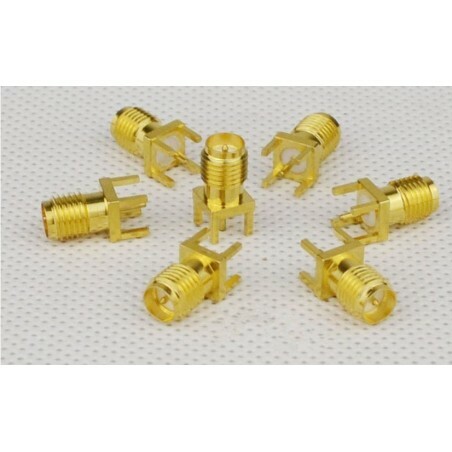 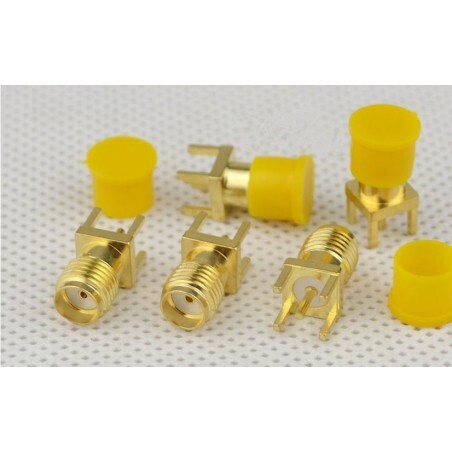 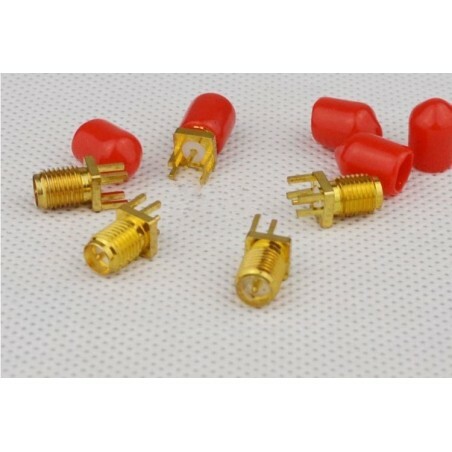 Female Rf coaxial connector 50ohm Gold-plated copper SMA-KFE outer screw inner needle connector PCB plate wholesale. 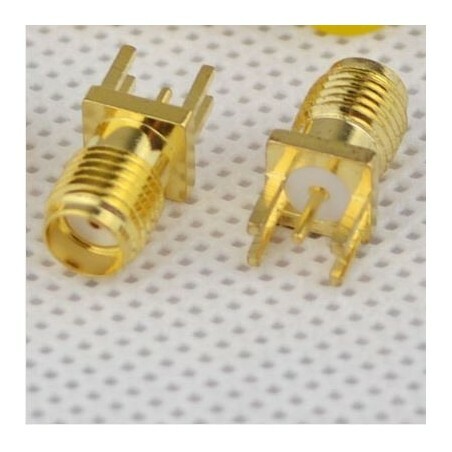 Male Rf coaxial connector Gold-plated copper SMA-KF PCB plate SMA connector Free shipping wholesale.